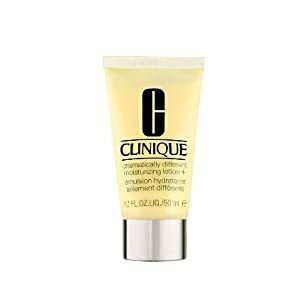 Smart Night Custom-Repair Moisturizer for Dry Combination, 1 oz. 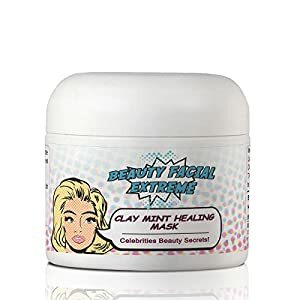 Suggested Usage: -Apply twice a day to face and throat all over, or where needed. 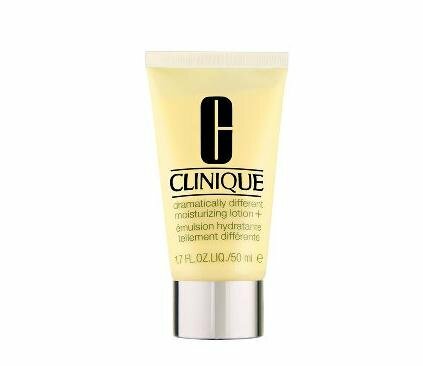 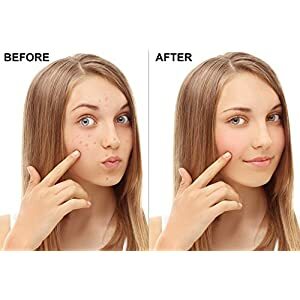 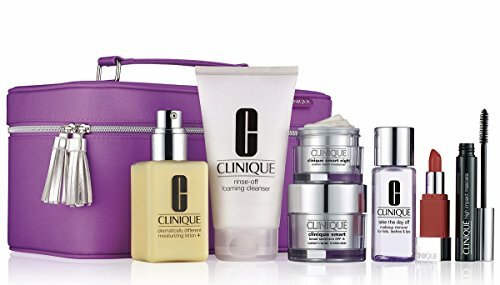 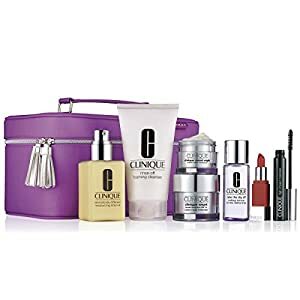 -For best results, use after Facial Soap and Clarifying Lotion as Step 3 in Clinique's 3-Step Skin Care System, the first-ever dermatologist-developed skin care system.